The spectacular Mendocino coast is known for the highest quality appellation cannabis grown in the Emerald Triangle. 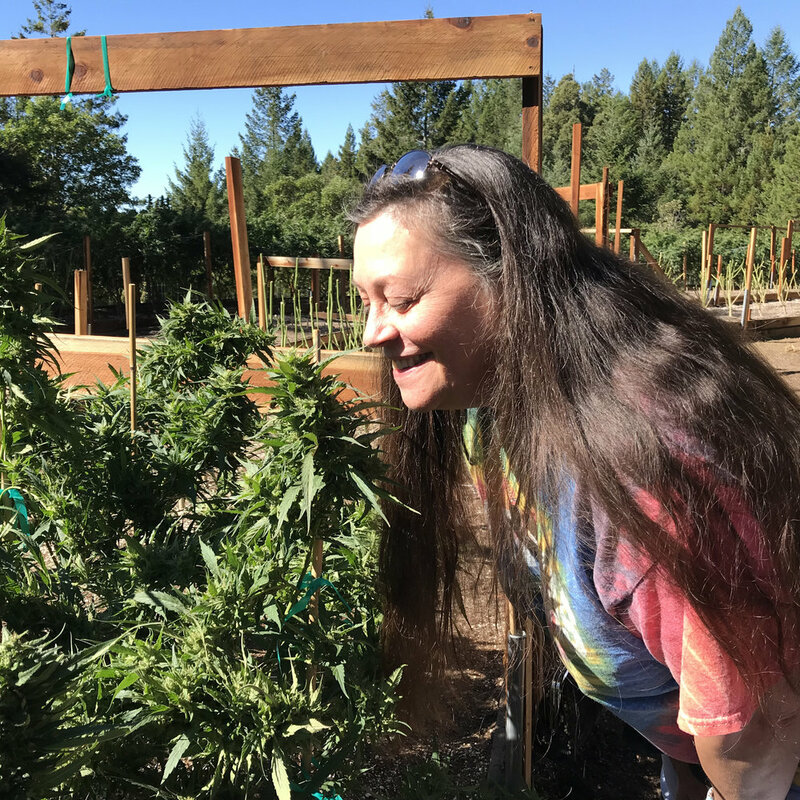 Mendocino Canna Tours takes you on an exclusive inside tour of world-class cannabis farms and cannabis dispensaries in Mendocino. On every cannabis tour you will visit a small craft cannabis farm in production and meet the farmers whose expertise drives the industry. Each Mendocino cannabis farm and dispensary is specifically chosen for its creativity, sustainability practices, and premium top shelf merchandise.